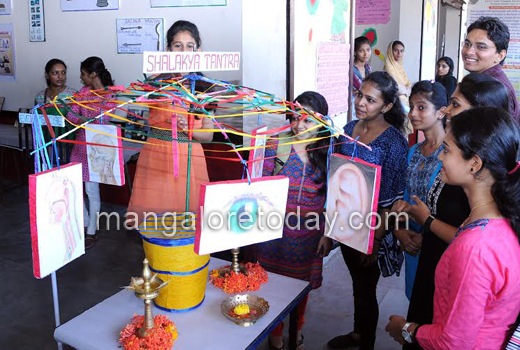 Mangaluru, Dec 19, 2015 : The two-day AYUSH Habba-2015 aimed at promoting and popularising the Ayurveda, Unani, Siddha and Homeopathy systems of medicine as well as Yoga got underway at the Shivaram Karanth Pilikula Nisargadhama on December 19, Saturday. 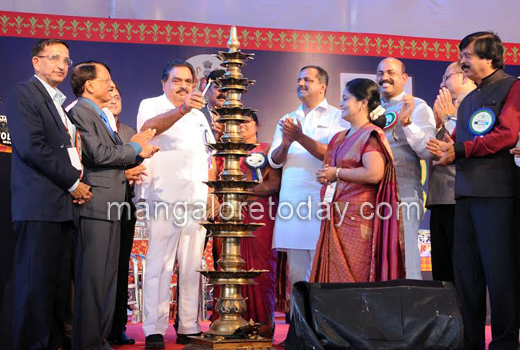 DK District in-charge Minister and State Minister for Forest and Ecology B Ramanatha Rai inaugurated the Habba by lighting the traditional lamp. 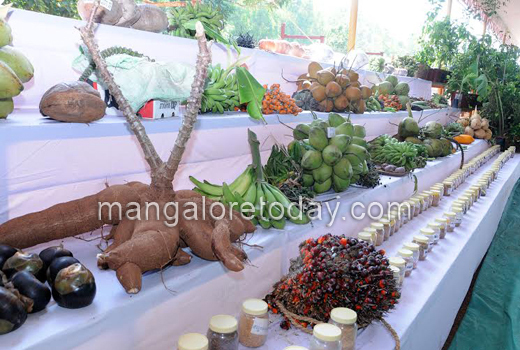 In his inaugural address, Rai highlighted the need to popularise remedies from nature for various ailments afflicting people. 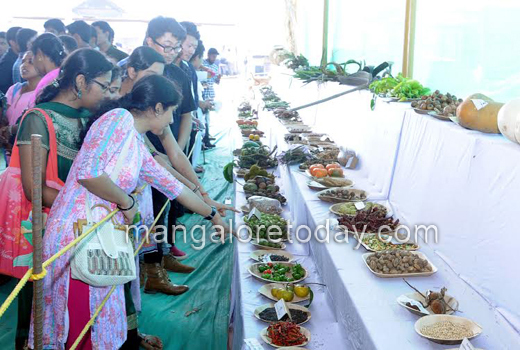 He also hoped that the Festival would go a long way in promoting the ancient systems of medicine like Ayurveda, Unani and Homeopathy apart from Siddha. 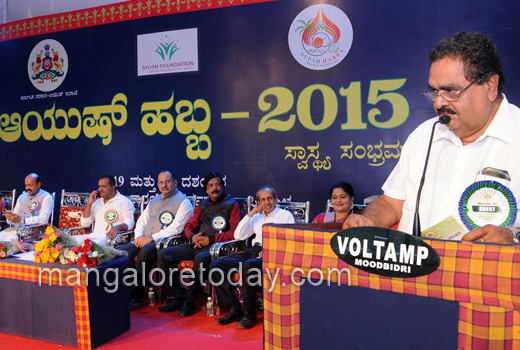 State Minister for Health and Family Welfare UT Khader launched AYUSH Arogya Cards. The cards were distributed free of cost to the visitors and the same could be used at AYUSH Hospitals in the district to avail consultations and treatment at concessional rates. 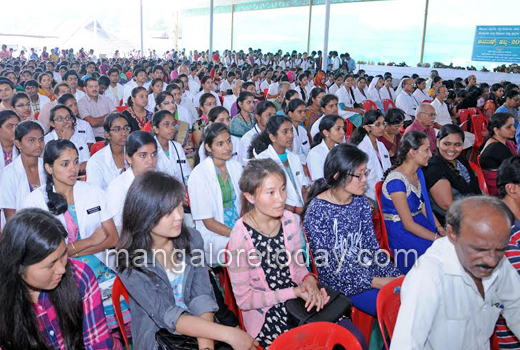 On this occasion, Khader also revealed that some representatives from Mauritius and Belgium had approached him to send AYUSH practitioners to their nations to help start AYUSH colleges there. Subhash K Malkede, Director of Department of AYUSH launched AYUSH Cards for farmers and spoke of the plans to hold such events in other districts too. District AYUSH Officer Dr Devdas submitted a memorandum to the Health Minister requesting for an aid of Rs one crore for promotion of AYUSH. Zilla Panchayat President Asha Timmappa Gowda, MLA of Mangaluru North Moideen Bava, AYUSH Habba Committee President Dr Asha Jyothi Rai and others were present. 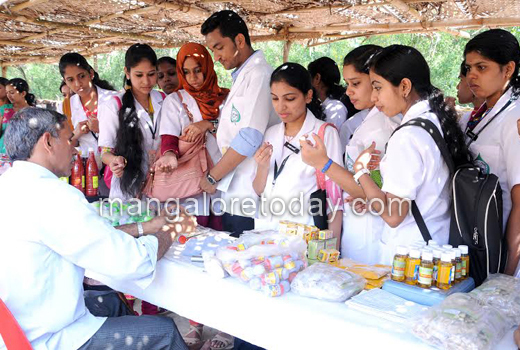 The first day of AYUSH Habba 2015 is attracting a large number of people. 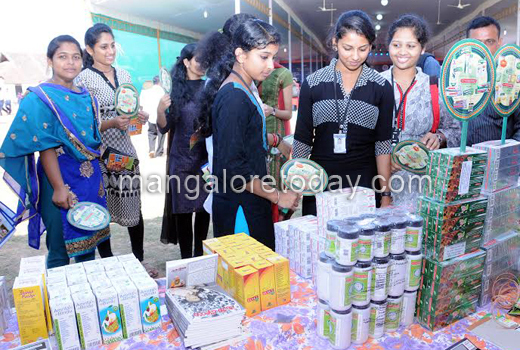 A herbal exhibition, a food court, sale of AYUSH medicines etc have been attracting people. The valedictory of the Habba will be held on Sunday.